If you’re looking for rental paving equipment, rely on us — May Heavy Equipment. At May Heavy Equipment, you’ll find just what you’re looking for. 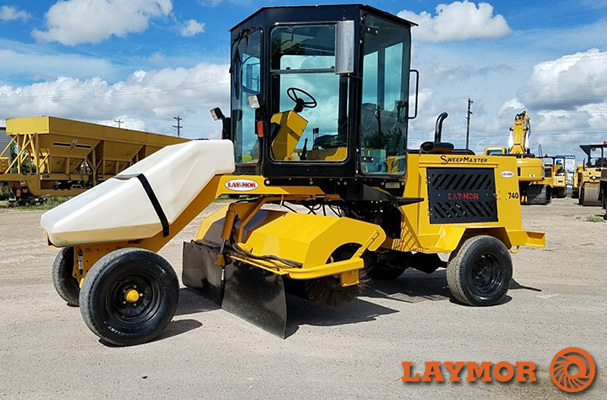 Our sweepers are available for purchase or for rent in Georgia, South Carolina, North Carolina, Virginia or elsewhere in the Southeast — even across the globe. The new sweepers we offer are high quality, and are designed with operator comfort and safety in mind. Plus, they’re easy to operate, use and maintain, and are exceptionally rental-friendly. 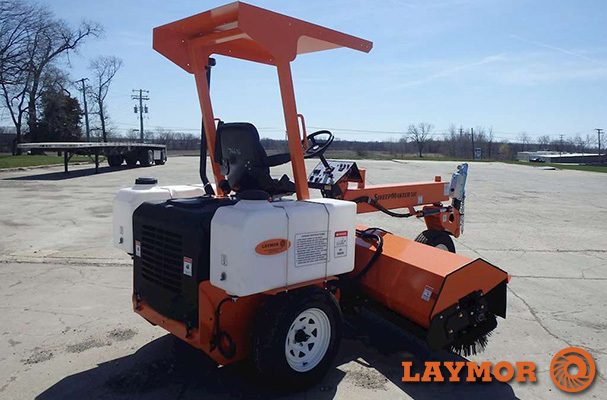 Our LayMor line of sweepers and power brooms in North/South Carolina are designed to be tough, reliable and efficient. Their Sweepmaster series provides easy access to the engine and hydraulics as well as using minimal wear items and no incorporated universal joints or chains. At May Heavy, we have a focus on operator safety as well as service and we know that we have the right power broom for you. Contact us today to speak to a sales representative about our inventory of sweepers, power brooms and other sweeping equipment for rent or purchase.